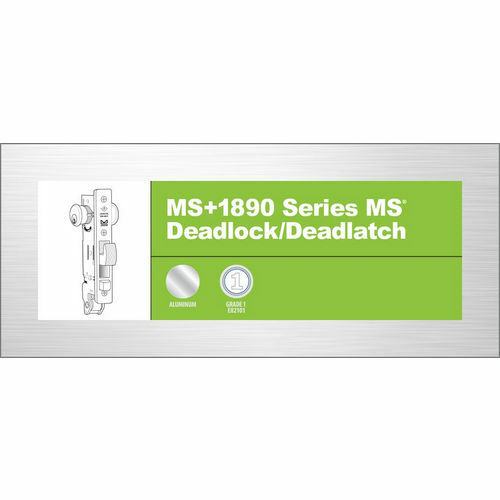 The 4189 and 4190 Flush Locksets for sliding doors combine the time-tested and field-proven Adams Rite MS1847 with a slide button. 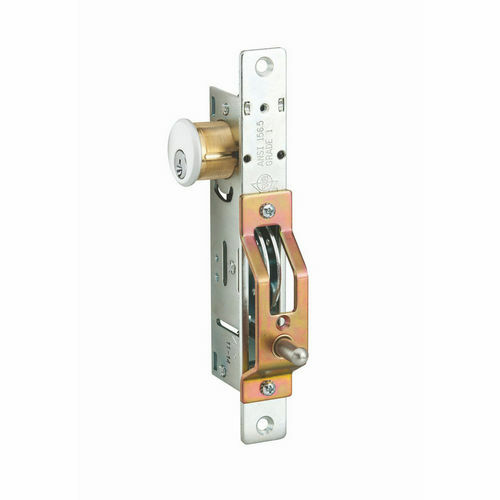 Projecting only 1/10” from the door stile on either side, 4189 and 4190 locksets allow doors to slide freely past other sliding units or stationary panels. 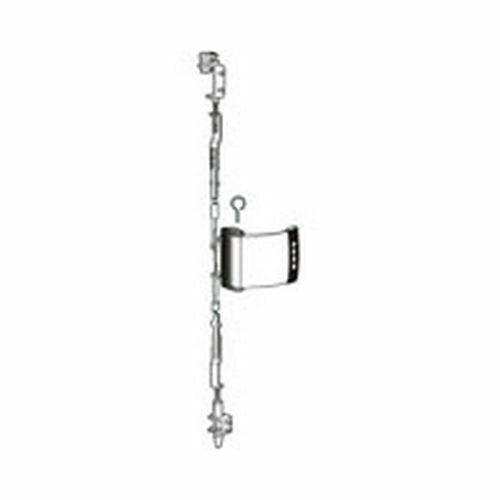 There are no projecting handles to tear draperies or prevent the door from being “stacked” in a wall packet. 4190 has a flush mounted cylinder outside. Not recommended for wood doors. 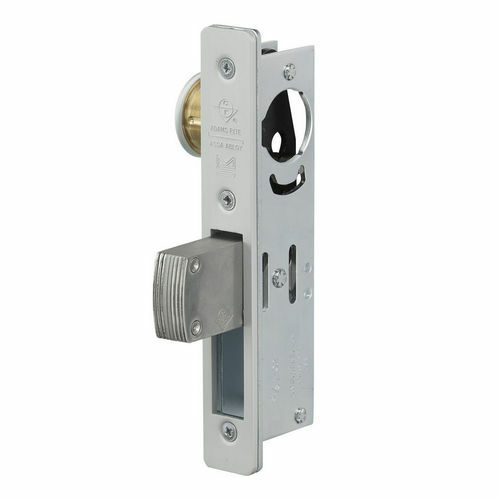 Dimensions: Backset: Variable, minimum: 5/8”, maximum: 1-9/32” (from face to lock to escutcheon and cylinder centerline).